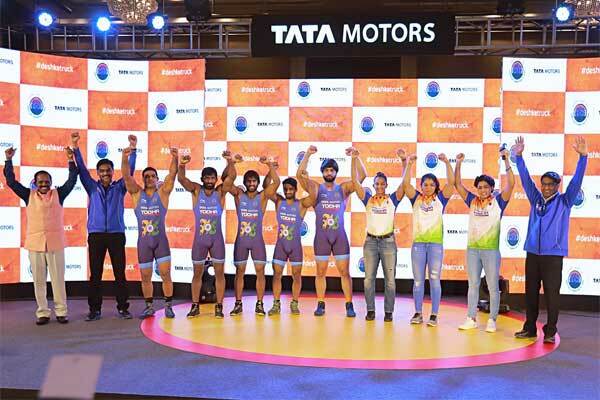 The Indian commercial vehicles major, TATA Motors commercial vehicle, has extended their sponsorship deal with the pro kabaddi league season 6 which is scheduled to start form this Sunday October 7th. 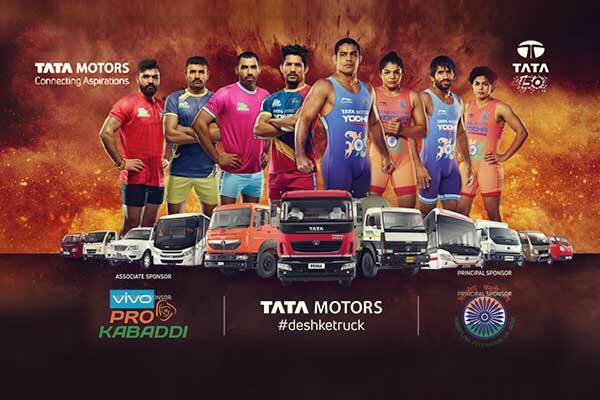 Being one of three associate’s sponsor of the PKL Tata motors #DeshkeTruck have inked the deal of the season 6. 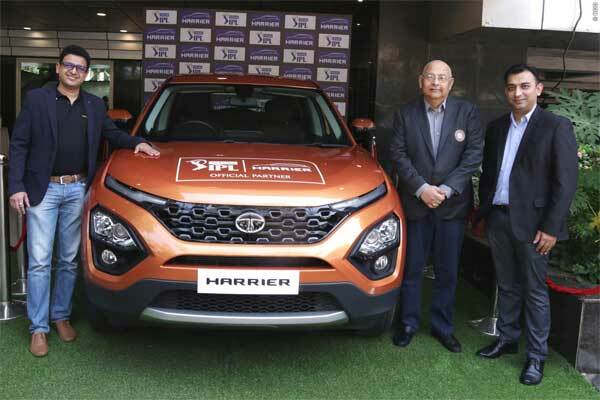 And is the second brand association between the Pro Kabaddi League and Tata Motors commercial Vehicles, who are also the title sponsors of PKL team UP Yodhas. It should be noted Tata motors are also backing Indian wrestling as the principal sponsor of World Federation of India. Besides, Tata Motors #deshkatruck (Associate Sponsors) , the league is also associated with the brands like Thumps Up (Powered By) and Bajaj Electricals, Hero MotoCorp and RR Cable (Broadcast Sponsor) on its sponsorship roaster. PKL has catapulted the Indian rural form of game of Kabaddi to a new level of commercialisation, which is a good sign for a cricket frenzy nation. 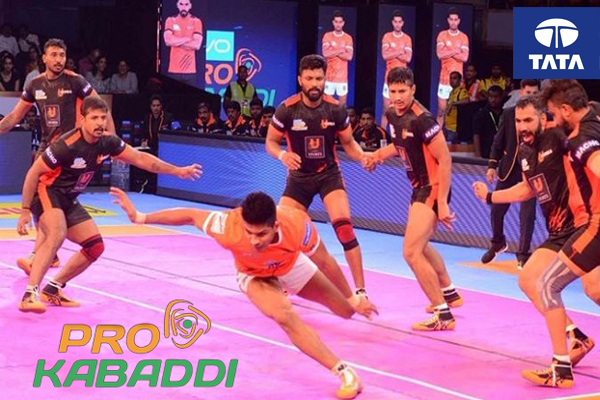 Consistently, for the last five seasons, the league has succeeded to skim money and traps on the TVs sets, bagging kabaddi fans across the country. Last year itself, the league has inked a ₹300 crore five-year title sponsorship deal with the Chinese smartphone brand Vivo marking it as one of the highest after IPL in India.